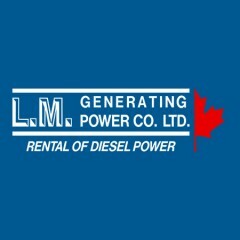 LM Generating Power - Your source for 24 hour emergency, backup and temporary power solutions. 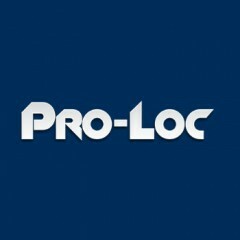 www.pro-loc.caPro-Loc Interlocking & Landscape Design Ltd. is a privately owned company established in 2003. With an early focus on residential interlocking and landscaping contracts, Pro-Loc has matured into a full service residential and commercial interlocking company with expertise spanning all aspects of large-scale project disciplines. Today, we successfully manage commercial and residential interlocking and landscape design projects all across southern Ontario. www.tilemastercanada.comFor over 30 years, Tilemaster has become known as an innovative tile company that offers quality products and excellent customer service. Three spacious and welcoming retail showrooms in Aurora, Barrie and Kitchener display an impressive selection of tiles from around the world in ceramic, porcelain, glass and stone. 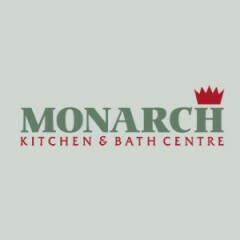 Our lasting relationships in the industry enable us to enjoy access to many exclusive products and the latest collections which we are proud to bring to our customers. Electrical ServicesOur accomplished team of Master Electricians and Journeymen Electricians are experienced in servicing the needs of Commercial and Industrial buildings. From Minor Electrical Repairs or Basic Electrical Work, to Fire Alarm Systems and Energy Efficient Lighting Upgrades; we can help.Lighting UpgradesEnergy-Efficient Lighting is generally considered the easiest, most profitable investment compared to other Energy-Saving Building Systems. One way to reduce the cost of operating an older lighting system is to replace it with a newer, more efficient lighting system.